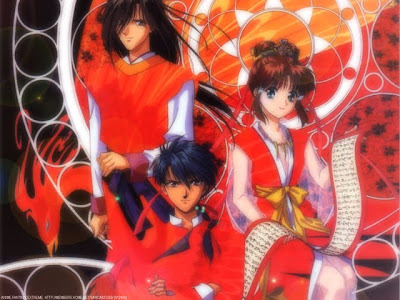 Fushigi Yûgi: The Mysterious Play is a Japanese manga series written and illustrated by Yuu Watase. 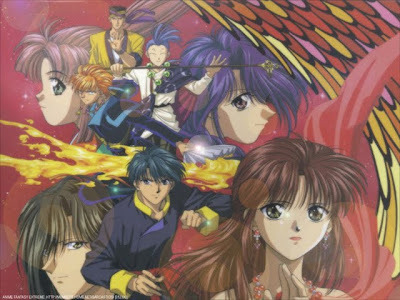 Fushigi Yûgi: The Mysterious Play (ふしぎ遊戯, Fushigi Yūgi) is a Japanese manga series written and illustrated by Yuu Watase. 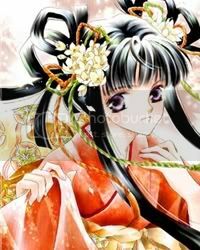 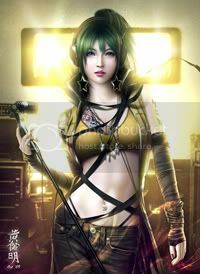 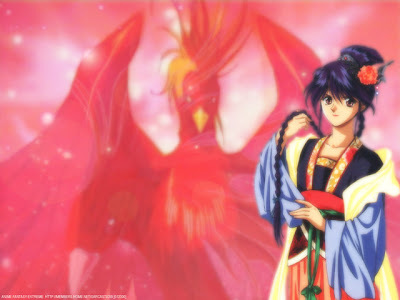 It was originally serialized in Shōjo Comic from May 1992 through June 1996. 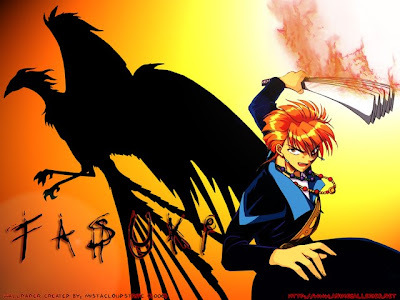 The manga series was given an English language release in North America by Viz Media, which started in 1999. 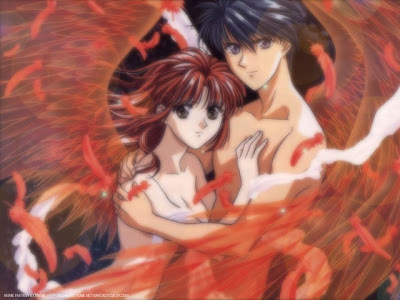 Spanning eighteen volumes, Fushigi Yûgi tells the story of two teenaged girls, Miaka and Yui, who are pulled into "The Universe of the Four Gods", a mysterious book at the National Library. 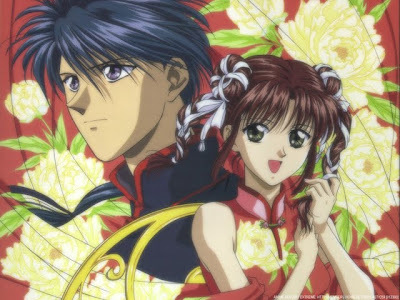 The series became very popular and was later adapted into a 52 episode anime series by Studio Pierrot. 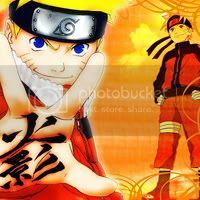 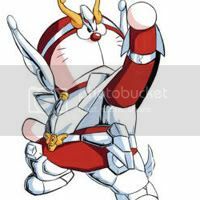 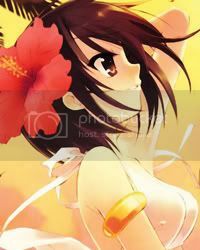 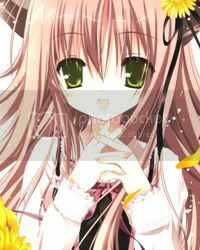 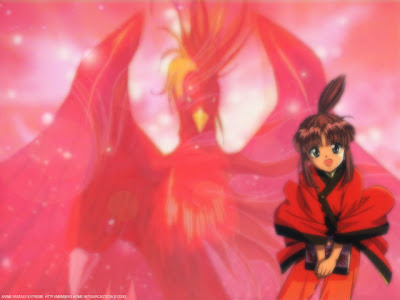 The series originally aired from April 6, 1995 through March 28, 1996 on the anime satellite channel Animax and the regular cable channel TV Tokyo. 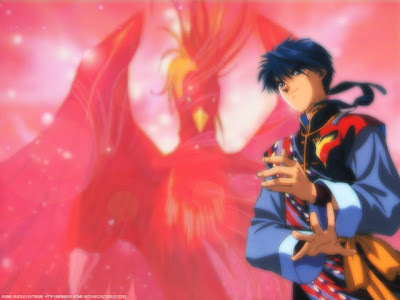 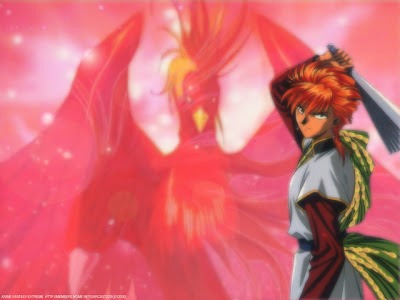 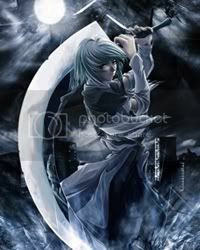 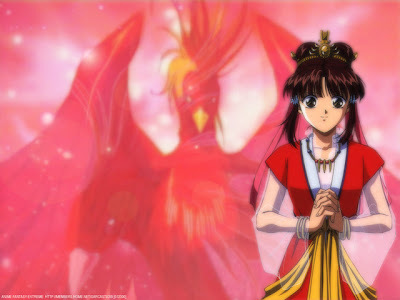 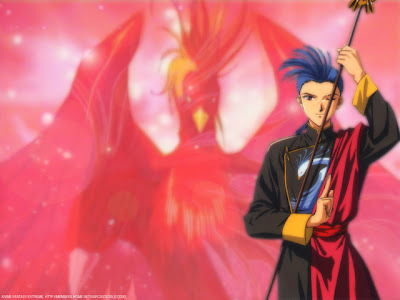 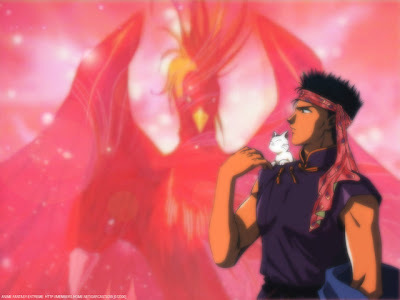 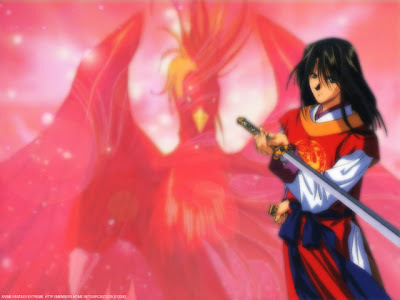 The anime series was followed by three Original Video Animation releases, with the first having three episodes, the second having six, and the final OVA, Fushigi Yûgi Eikoden, spanning four episodes. 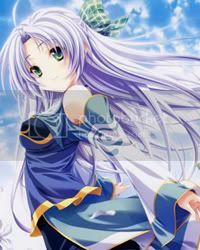 A thirteen volume Japanese light novel series also followed Fushigi Yûgi. 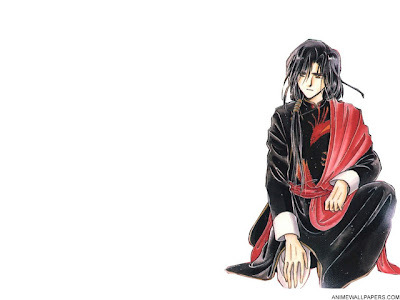 The novels were published by Shōgakukan from January 30, 1998 to September 26, 2003. 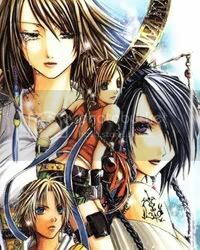 On October 25, 2003, Watase began releasing a prequel to the manga series, Fushigi Yûgi Genbu Kaiden.